These three ladies have so much talent and vision in their lives! 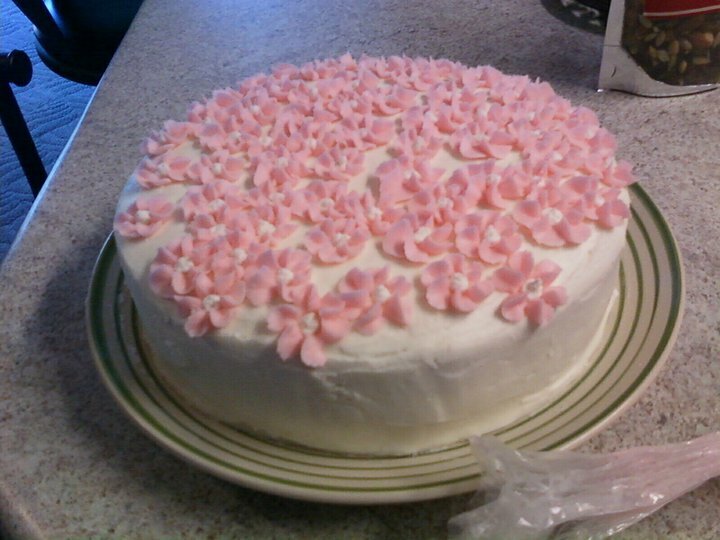 Pretty Paige's Pink Petal Cake was her first cake decorating experience. What a delight to the eye and a treat for the tummy! 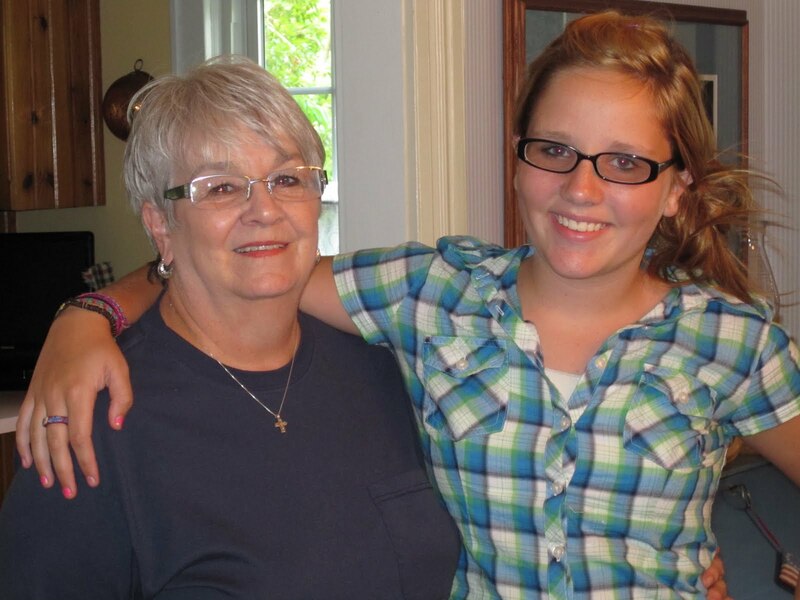 We are all very proud of you young lady! 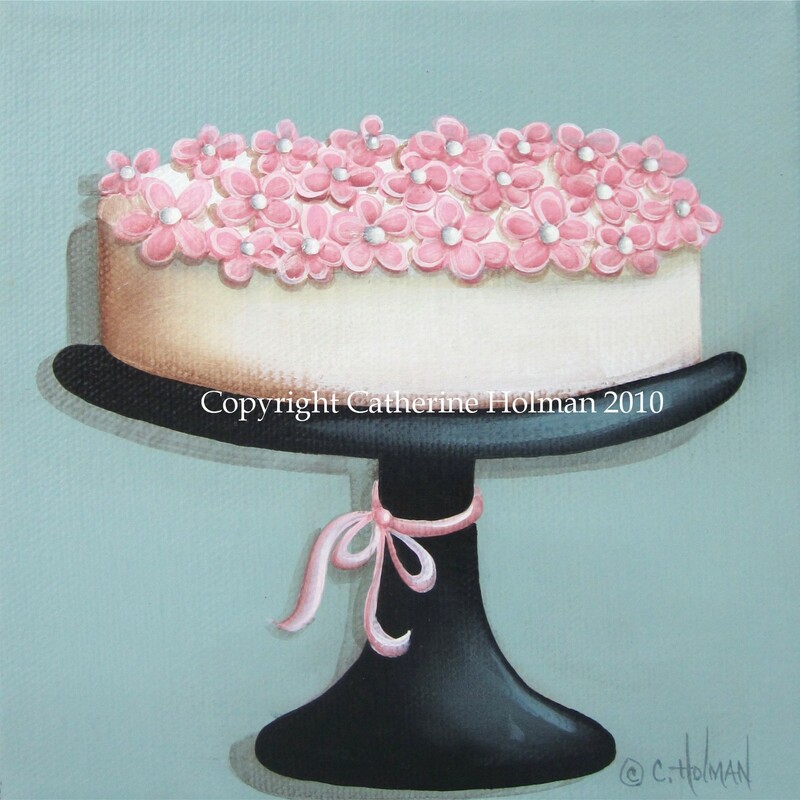 This little painting is now available as a print in my Etsy and eBay stores. What a beautiful first cake! I love the painting you created for her. I am sure she will treasure it always. What a fabulous cake. We so have to take that class mom! See ya soon. 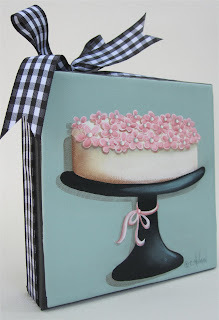 What a wonderful dea to paint this cake. And of cause so well done. Big Sigh! What a sweet and loving thing to do! Such a special gift! From a very special lady. Love it! as always everything you paint is delightful. What a beautiful cake! I love your painting too! What a talented group of people you know and how talented you are! She did an incredible job. I sure could use some help with my wedding cake this weekend. 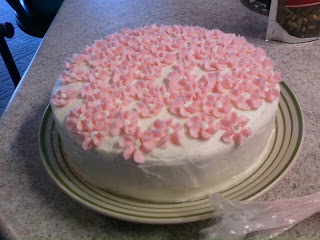 I haven't decorated a cake for a couple of year, and yet I have gained a ton of weight. Oh how cute! I could never bake a cake or decorate it that well. Well done, Paige! I couldn't paint one either. Well done, Cathy! What a beautiful cake! And what a beautiful painting you did of the cake for her! What a sweet and thoughtful thing to do. Your painting of Paige's cake is fantastic Catherine...I love this one.